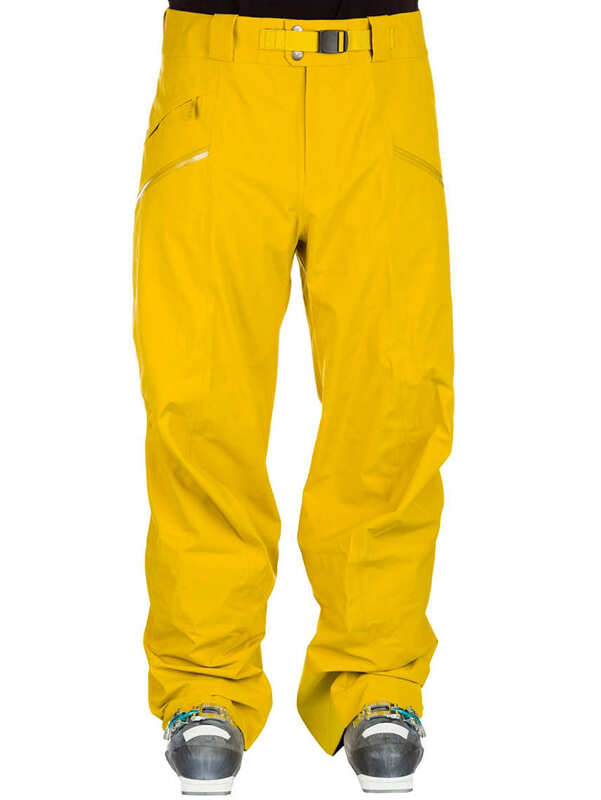 The Arcteryx Men's Sabre Pants just got released in the USA. Unfortunately, like with many new sports products, these free riding style pants will only be in available for purchase in America initially. Not to worry though if you live outside of the USA. 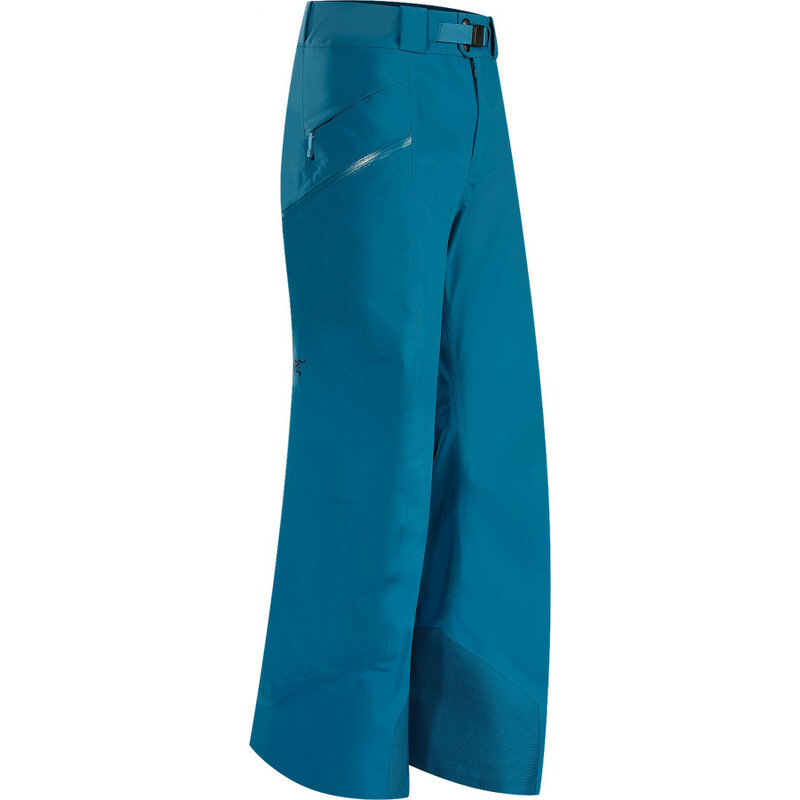 There's still a way to buy one of the most breathable and toughest waterproof snow pants to be released this year before they're officially available in your country. Big Apple Buddy, your personal shopper, is based in the USA so we can help you purchase the Arcteryx Men's Sabre Pants from the official Arcteryx store and deliver them to you in Australia, Austria, Azerbaijan, Bahrain, Belgium, British Virgin Islands, Brunei, Bulgaria, Canada, Chile, Costa Rica, Croatia, Czech Republic, Denmark, Estonia, Fiji, Finland, France, French Polynesia, Germany, Gibraltar, Greece, Greenland, Hong Kong, Hungary, Iceland, Indonesia, Ireland, Israel, Italy, Japan, Jordan, Kuwait, Latvia, Liechtenstein, Lithuania, Luxembourg, Macau, Malaysia, Maldives, Malta, Marshall Islands, Mauritius, Monaco, the Netherlands, Netherland Antilles, New Zealand, Norway, Oman, Poland, Qatar, Romania, San Marino, Saudi Arabia, Serbia and Montenegro, Seychelles, Singapore, Slovak Republic, Slovenia, Spain, South Africa, St. Lucia, Sweden, Switzerland, Taiwan, Thailand, the UAE, the UK, Vatican City, and Vietnam. If you would like to buy the Arcteryx Men's Sabre Pants, simply get in touch with us by filling out the form below. We'll get back to you with a free shipping quote within 24 hours!